Snowmass Town Council discussed Monday whether to allow pot shops at the Snowmass Center. After another more than an hour-long discussion attempting to craft the rules for pot shops within Snowmass Village, Town Council landed in the same spot from where it started. The intent of the pot conversation at the meeting Monday was for council to decide if the town should cap the number of marijuana licenses it will distribute after its moratorium expires April 1. A cap would be in addition to a slew of other restrictions, many related to distances between businesses, which council worked through at its last pot-related meeting Oct. 15. Town attorney John Dresser repeatedly has advised the council to not set a limit on the number of marijuana licenses, and thus businesses, that the town will allocate. Dresser said the town can organically restrict the number of pot shops through zoning and regulations. Capping the number of pot shops has not worked in other municipalities and positions the town to be more subject to litigation, Dresser and Travis Elliot, assistant to the town manager, told council. 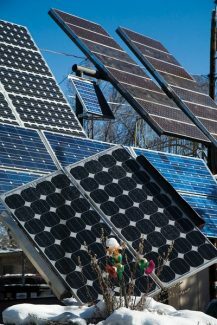 The town of Carbondale initially posed a cap that it has since removed because it “caused undue complexities to the licensing process,” Elliot said. “There will problems, and that’s the advice,” Dresser said. Another recommendation he has tried to impart on council is to not develop its rules by speculating what commercial business owners may develop in the future or to which businesses they will lease, and to instead look at the broader picture. 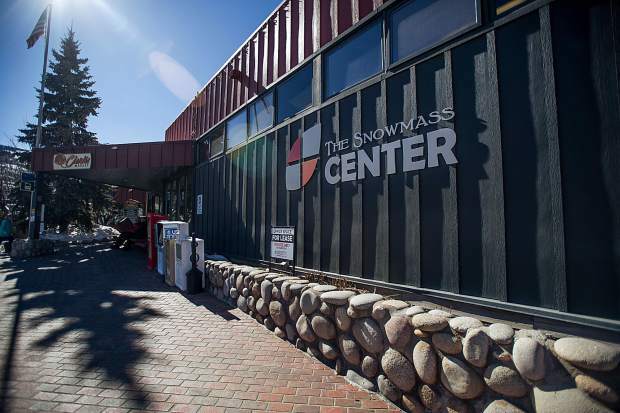 Despite Dresser’s advice, council spent the majority of the meeting Monday discussing if the town should altogether eliminate pot sales at the Snowmass Center because there is a residential component to the owner’s application to redevelop the center. Mayor Markey Butler cited concerns at the prospect of a pot shop too close to what could be family homes in the future. Town Councilwoman Alyssa Shenk pointed out that housing also is in the works at the Snowmass Mall. Dwayne Romero of The Romero Group, which owns the bulk of the mall, told the Snowmass Sun on Nov. 8 of his plans to convert about 2,000 square feet of office space behind the Snowmass Village shuttle station on Daly Lane into four employee-housing units. 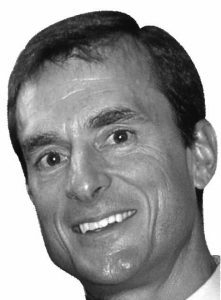 Wickes works as operational manager at Sundance Liquor & Gifts, which his parents started in 1979, at the Snowmass Center. In an interview with the Sun after the meeting, Wickes said he is “looking for potential lease opportunities” to be eligible to apply for a retail-marijuana license in Snowmass when pot is legal come April 1. Per Colorado law, a prospective pot shop owner must already obtain a lease in order to receive a license. 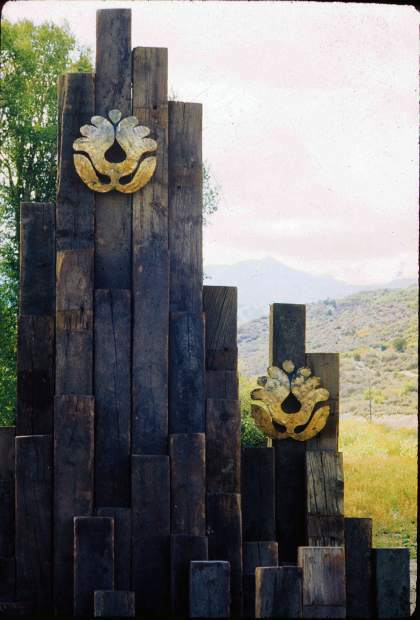 “I had never considered that, as the center is the main commercial node for Snowmass, and serves, as its labeled, as the center of Snowmass. … I think it’s important going forward that the Snowmass Center is a strong candidate within the pot shop conversation,” he said. 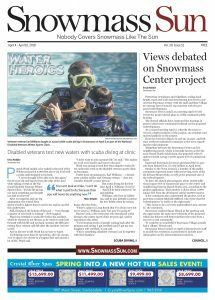 In an effort to keep his options open, Wickes said he is not restricting his search to only spaces within the Snowmass Center. To date, the restrictions Town Council has agreed upon include: a minimum 300-foot walking distance between any two dispensaries within the village; a 300-foot buffer from the town’s two licensed daycares, Treehouse and the Westin Hotel kid’s club; a 200-foot buffer along the Skittles route on Fanny Hill; and a 100-foot buffer from the edges of Snowmass Ski Area. The council also agreed to prohibit dispensary signage or storefronts from being visible along Brush Creek Road or Carriage Way. 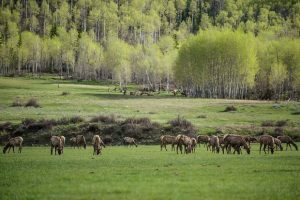 In the November election, an overwhelming 70 percent of Snowmass voters said yes to a 5 percent sales tax on marijuana, according to Pitkin County election results. The total revenue that the town expects marijuana sales in Snowmass to generate from all taxes (including the added 5 percent sales tax) ranges from $194,967 to $584,900 annually. The state levies a 15 percent excise tax and 10 percent sales on recreational marijuana across all of its jurisdictions and some municipalities tack on an additional sales tax of as much as 5 percent. The city of Aspen does not levy an added tax. Altogether, the town projects that pot shops would sell between $1.9 million and $5.8 million in Snowmass Village, according to town documents. Town Council recently extended its moratorium, for the third time, until April 1. In previous discussions of again prolonging the marijuana ban, council acknowledged that it could lift the moratorium before the expiration. Snowmass Town Council will revisit the pot conversation at a special meeting Monday.